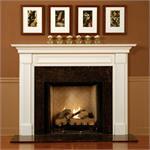 Shipped in 3 sections (2 legs and mantle board with shelf). 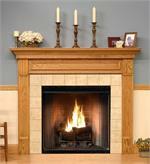 Slide the leg's metal dowel pins into the mantle board. Use screwdriver to turn the cam lock and you are done. Victoria mantle has special instructions. 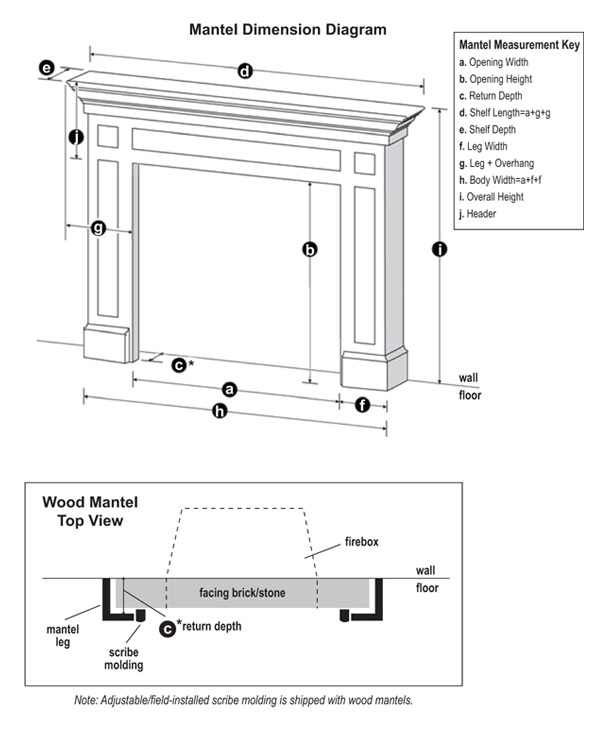 Click here for fireplace mantle return illustration. Semi-Assembled in Paint Grade, Red Oak, Maple, Cherry, Mahogany and Walnut. 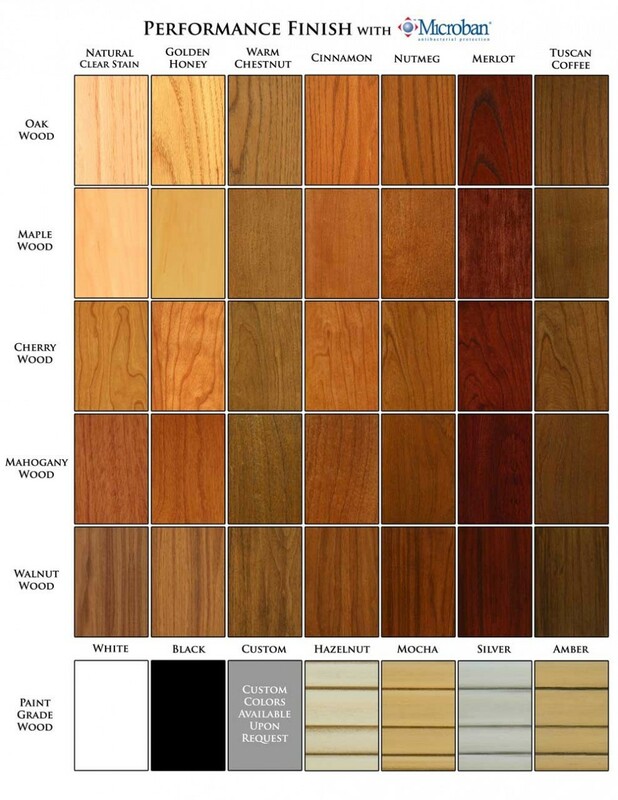 Paint Grade, Red Oak, Maple, Cherry, Mahogany and Walnut. Egg and Dart pattern: Paint Grade, Red Oak, Maple, Cherry, Mahogany and Walnut. Our customer service representatives will provide you with a detailed drawing of your custom made item including dimensions for your approval to ensure you that you order exactly what you need. 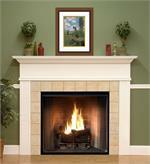 We warranty our products will be free from any defects in material or craftsmanship and will gladly repair or replace the mantel, mantel shelf, if needed. However, due to the expense of crafting specially sized products for our customers we cannot change the original order ord size of the item free of charge.